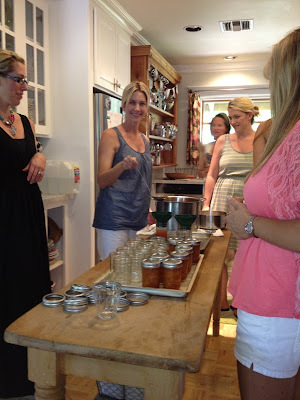 Boho Farm and Home: Making Peach Jam Class and the recipes too! 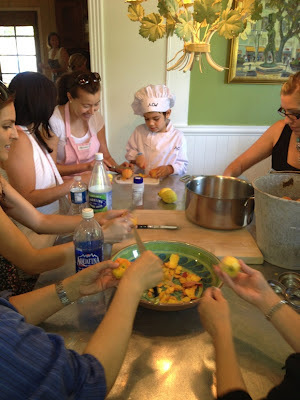 Making Peach Jam Class and the recipes too! We've been living in the "whirlwind" of the end of the school year! and now we are officially on summer break! Yay! jams, cobblers, pies and freezing peaches too. and it was completely sold out. fruit and lemon juice only jam and then one using pectin. that are made at the Boho Farm are made this way. 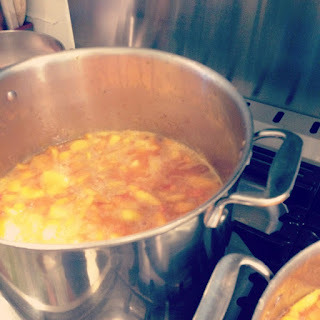 one of the first jams I teach how to make is peach jam made with pectin. It is accessible...quick, easy and can be made in an hour. 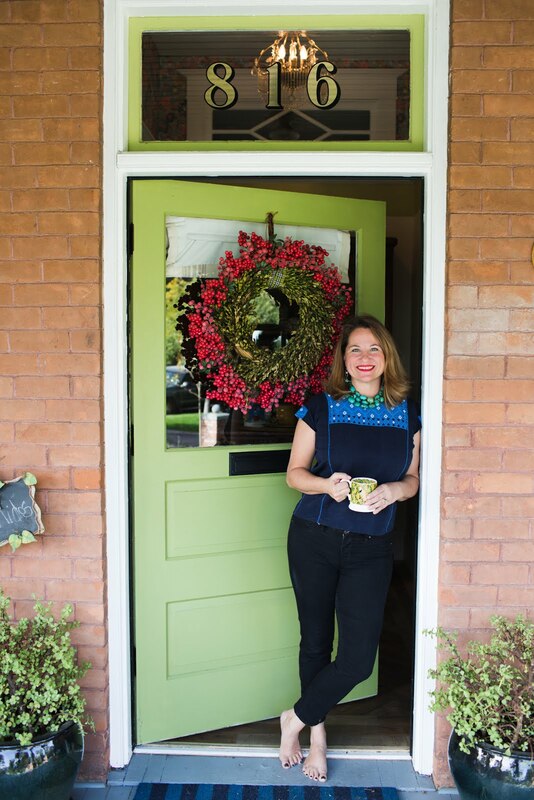 It is an approachable entrance into the wonderful world of jam making. so if you missed you'll have to join us next year! 250 degree oven for 25 minutes to sterilize. pan. Stir till pectin is dissolved. Bring to a boil over medium high heat. and then add the sugar and bring to a raging boil for about a minute or so. in a 250 degree oven for 15 minutes. Combine the peaches, sugar, in a glass bowl and cover. Put peaches in pot on stove and add lemon juice. Bring the mixture slowly to a boil over medium high heat. pan and put them in a 250 degree oven for 15 minutes. If you want to read another post about making peach jam, click here. 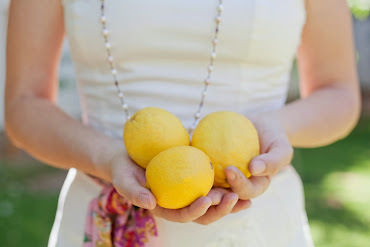 The best things happen at Boho farms!!! Sounds wonderful! I wish I lived closer, I would love to attend your class! Will you be selling your peach jam in your etsy shop? I noticed you were having them peel the peaches....didn't you dip them to slip the peels?? That's what we do, cut a small x in the bottom them dip in boiling water just for a few seconds, and the peel slips right off! That must have been a great success! Smart for using cane sugar instead of regular processed sugar as it is healthier! Wishing you lots of joy in your garden and with everything you do. I can't wait to try out your recipes! We have a few large peach trees and this is perfect. The only thing I'll need to do is toss in a few friends to help. Love this post! Happy Summer! How lovely! Jamming is one of my favorite summer passions. =) It looks as if everyone had a wonderful time! I made several recipes of strawberry jam a couple of weeks ago. Right now I have some very happy kiddos every morning at breakfast time. I want to try your old-fashioned peach jam when peaches come in here. 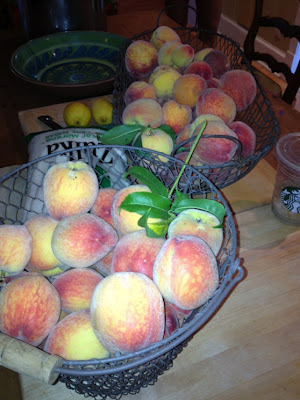 I just got home from the farmers market with a huge basket of peaches. I am trying out your old fashioned peach jam! I peeled sliced and have them sitting in the fridge with sugar. I'm so excited! I have never made peach jam and the first time I made anything like this was two years ago hubby and I made strawberry jam. I think we are too late to do strawberries this year. We have TONS of blueberries in the freezer. Have you made blueberry jam? I purchased the blue chair jam cookbook a while ago when you recommended it, I am excited to crack it open and begin making jams and memories with my munchkins.